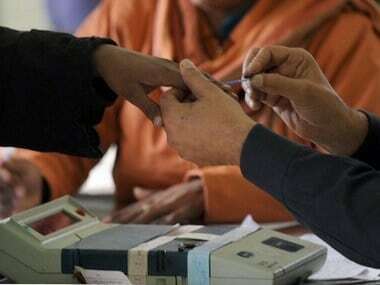 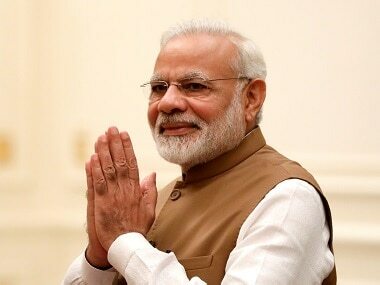 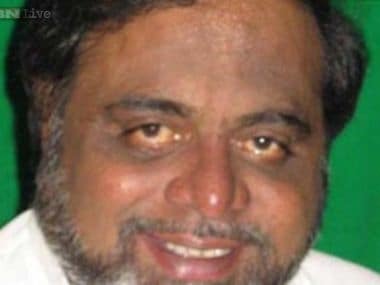 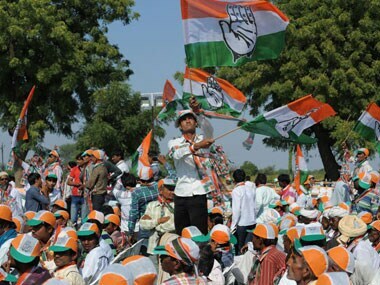 After keeping the Congress on tenterhooks for several days, film star-turned-politician M H Ambareesh on Tuesday said he would not contest the 12 May assembly elections. 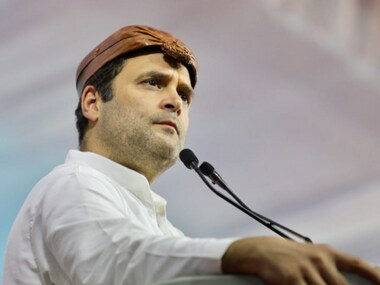 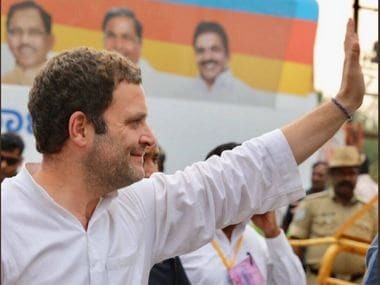 Congress president Rahul Gandhi brought in the Mahabharat analogy again at a Mangaluru rally comparing BJP to Kauravas lusting for power while Congress seeks out the truth. 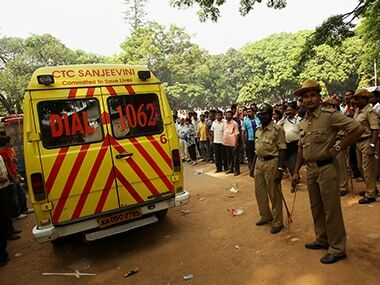 Police clashed with an unruly mob that was protesting against the murder of a 20-year-old in Karnataka's Bidar, media reports said.